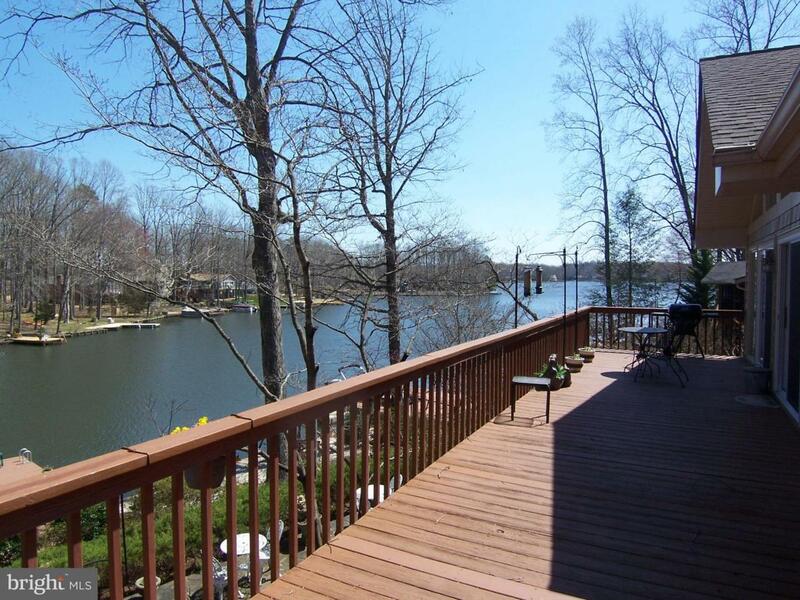 WATERFRONT WITH PARK-LIKE SETTING IN AMENITY RICH LAKE OF THE WOODS! Isn~t it time to live the lifestyle you deserve? 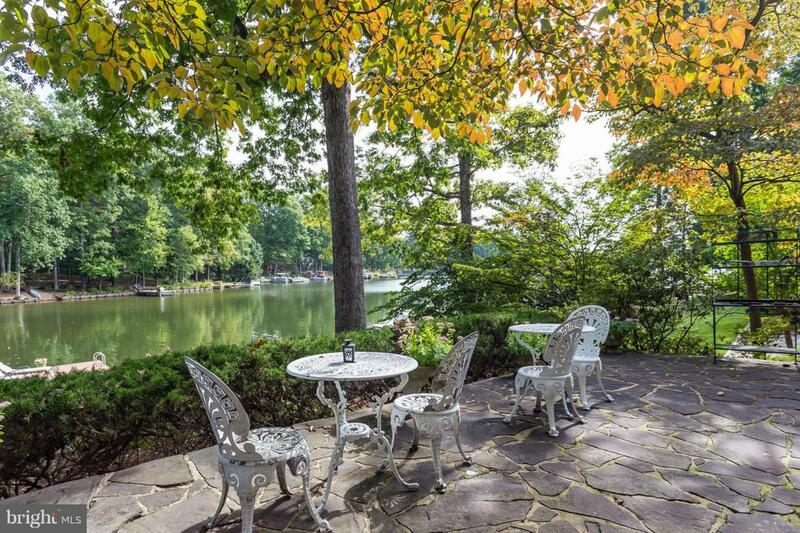 Lake of the Woods, a gated community nestled between historic Fredericksburg and Culpeper, makes the location perfect for living away from the hectic environment of a metro area, but still having great commuter connections to your job. This four-bedroom and three full-bath home is perfectly situated on almost 100 feet of waterfront on a quiet cove with great views. The open floor plan, gorgeous hardwood floors, updated kitchen with stainless steel appliances and granite counters, vaulted ceilings, lower-level recreation room, oversized two-car garage are just a few of the many coveted features of your new oasis. 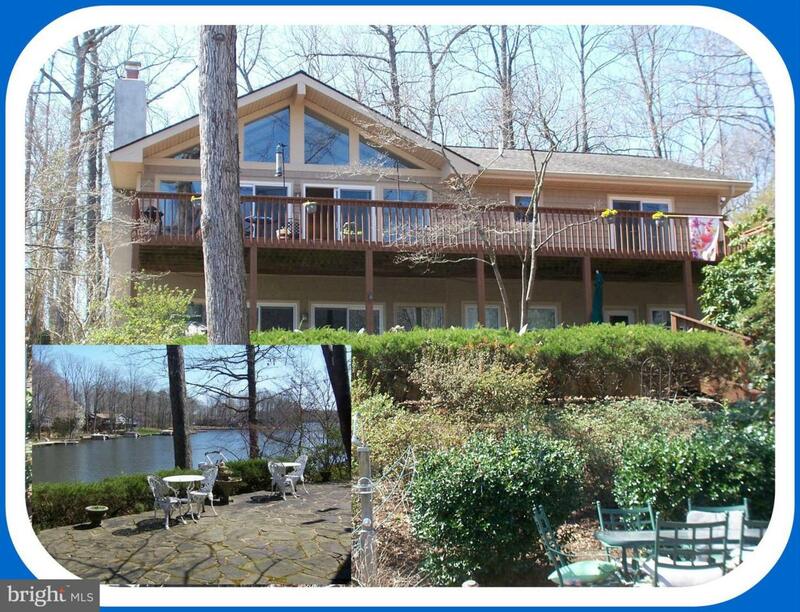 Enjoy outstanding lake-views throughout the home! 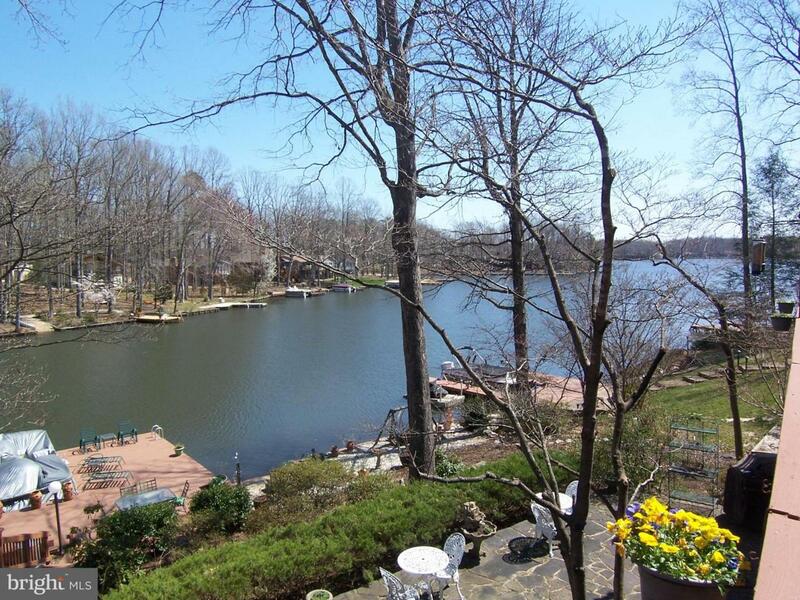 Unusually large lot (but only assessed as one lot) offers expansive waterfront and park-like backyard with extensive landscaping, decks and slate patio to maximize the enjoyment of lake-front living. The open living area, parking for more than a dozen cars, a private outdoor area makes this the perfect home for entertaining or enjoying the recreational lifestyle you deserve. All of this in amenity rich Lake of the Woods. Enjoy the two Lakes and the many water sports possible such as fishing, boating, jet-skiing, tubing, water skiing or wakeboarding, paddleboards or kayaks. Enjoy fine dining at the clubhouse or enjoying a beverage watching your favorite sporting event at the Clubhouse Sports Bar or the Woods Center. Jump in the Brand-New Swimming pool or work out in the Fitness Center. If you like rackets -join the Pickleball club or Tennis players. If Theater is your thing-enjoy the LOW Players performances at the Community Center, or better yet, discover your acting talents by auditioning. Hit the fairways at the 18 Hole PGA Golf Course and enjoy the 19th Hole at the Woods Center. So much to do, so little time- Get Started Now-Make this Place Your Home!